Get all your dishes ready together with this sophisticated kitchen timer app! Does the math, while you do the cooking. 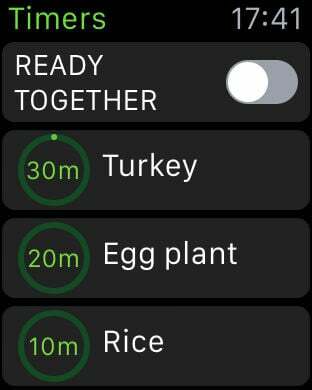 Just set the cooking time for each dish, enable the “Ready Together” switch, and press Start. Subsequently COOK will alert you when to put each following pan on the fire, so that all your dishes are ready at the same time. COOK lets you set as many timers as you want. Of course all timers can also work independent of each other. 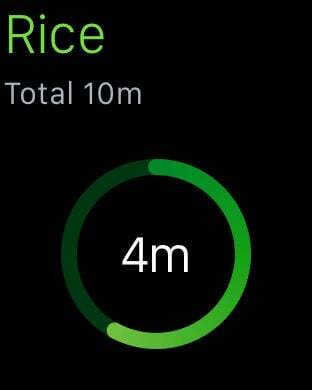 Contains a WatchKit app, Glance, and notifications. 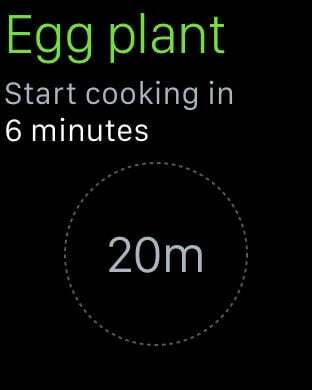 - Unique Ready Together mode that notifies when cooking a dish should be started. 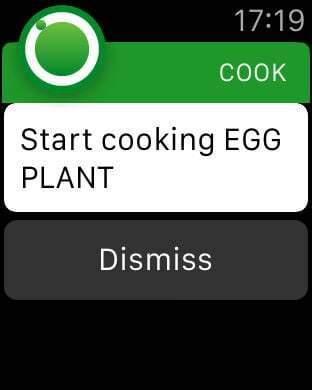 - Notifies when dishes are done. 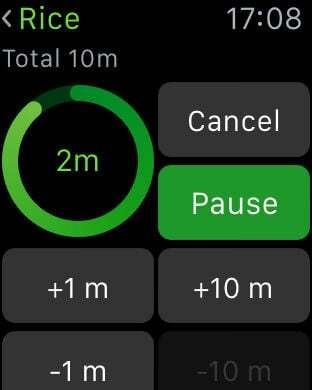 - Add Favourite timers to the Timers with one tap. - Choice of 7 sounds.